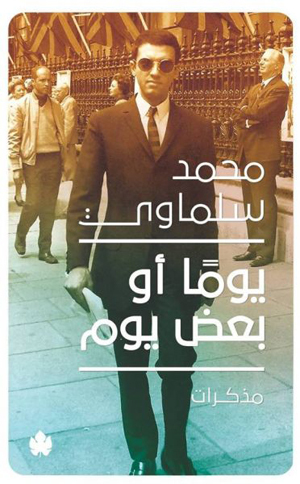 This year has seen the release of many great books, with the highlight being the release of a collection of newly unearthed Naguib Mahfouz short stories in December. Below are Ahram Online’s Books section editor’s picks for the best tomes from Egypt, or about Egypt, of 2018, in no particular order. 1. 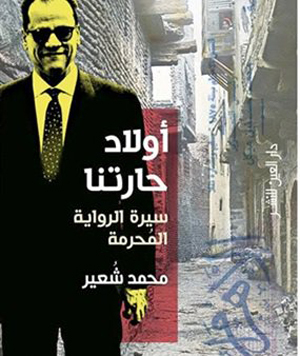 Hams El-Nogoom (“The Whisper of Stars”), by Naguib Mahfouz, (Beirut: Dar-Al-Saqi), 2018 (posthumously), 144pp. This cache of mostly unpublished short stories collection found in Naguib Mahfouz’s home 12 years after his death by his daughter Umm Kulthum and culture journalist Mohamed Shoair. The book contains 18 short stories written by the Nobel laureate, and were among a selection of 40 short stories by Mahfouz found in a file. 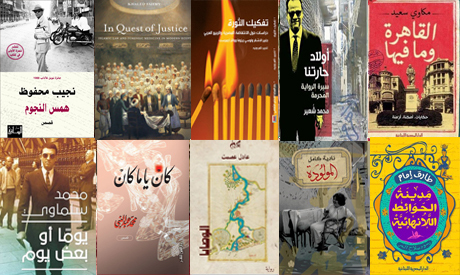 Some of the stories were published in magazines during Mahfouz’s lifetime, but many have never been published before. 2. 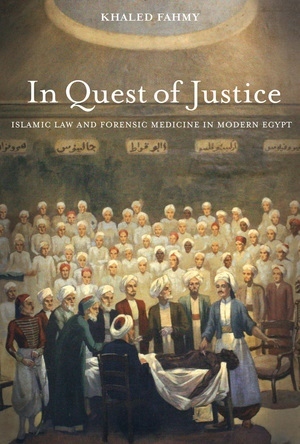 In Quest of Justice: Islamic Law and Forensic Medicine in Modern Egypt, by Khaled Fahmy, (UC Press: California), 2018, 392pp. Historian Khaled Fahmy's long-awaited book, published in November, is a continuation of Fahmy's groundbreaking archival research on Egypt in the Ottoman era. In Quest of Justice provides the first full account of the establishment and workings of a new kind of state in Egypt in the modern period. This highly original book shows how the state affected those subject to it, and their response. It illustrates how sharia was actually implemented, how criminal justice functioned, and how scientific-medical knowledge and practices were introduced. Fahmy also shows us that poorer Egyptians did not see modern practices that fused medical and legal purposes in new ways as contrary to Islam. 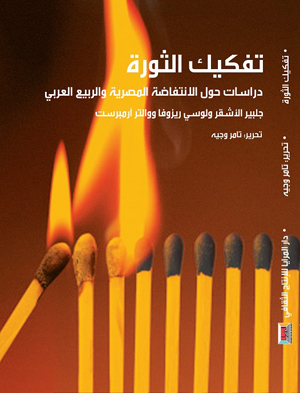 This is Fahmy's second book on medicine and law in modern Egypt, after Al-Gassad Wal Hadatha (“The Body and Modernity: Essays in the History of Medicine and Law in Modern Egypt”) (Cairo: Dar al-Kutub, 2004) (in Arabic), translated by Sherif Younis. In this book, edited by Tamer Wagih, the three authors try to deconstruct the Egyptian and Arab "revolutions," looking for their roots, causes and meanings. The book explores the relations between the Arab regions and neoliberal policies and the formation of the states in which the uprisings or revolutions took place. 4. Awlad Haretna: Serat Al-Rewaya Al-Mouharrama (“Sons of Gebelawi: Biography of the Forbidden Novel”), by Mohamed Shoair, (Cairo: Dar Al-Ain), 2018, 315pp. 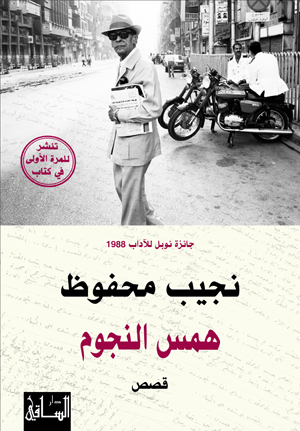 In this book, culture journalist and editor Mohamed Shoair chronicles the events that preceded publishing of Naguib Mahfouz's most controversial novel, Sons of Geblawi, serialized in Al-Ahram newspaper in 1959, and the story of its banning and the critical reception of the novel. In order to do so, Shoair embarked on a multi-year mission of diving through thousands of archives, books, magazines, newspapers from the last 50 years, a by-product of which was finding Mahfouz’s unpublished short stories noted above. 5. The Commandments (“Al-Wasaya”), by Adel Esmat, (Cairo: Kotob Khan), 2018. 296pp. From deep within the Egyptian countryside Adel Esmat, the 2017 winner of the Naguib Mahfouz Medal for Literature, starts his novel with 10 commandments. 6. Al-Mawloudah (“The Newborn”) by Nadia Kamel, Al-Karma Printing House, 2018. 552pp. 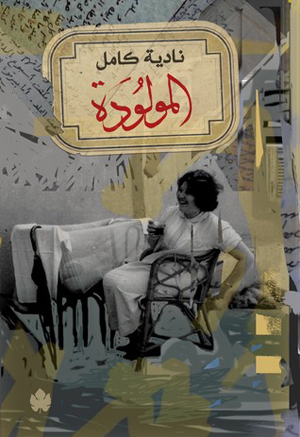 This book tells the story of Nayela Kamel, born Mary Elia Rozenthal, recounted by her daughter Nadia Kamel, through volumes of notes and recordings that she had collected through endless chats with her mother for over 10 years. Born in Cairo in the 1920s to a Jewish father of Turkish-Ukrainian origin and an Italian mother, Mary grew up in a mixed religious and cultural community of Egyptians with diverse foreign origins. 7. Yawman Aw Baad Yawm (“A Day or So”), by Mohamed Salmawy, (Cairo: Dar Al-Karma), 2018, 432pp. In this first part of his memoirs, famous Egyptian writer Mohamed Salmawy draws a picture of Egypt from the end of World War II until the assassination of President Anwar Sadat in 1981.The book also contains 150 pictures from Salmawy's personal archive. 8. Kan Yama Kan (“Once Upon a Time”), by Mohamed Abdel-Naby, (Cairo: Dar Al-Ain), 2018. 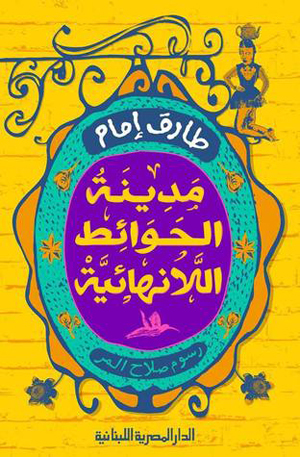 Egyptian author Mohamed Abdel-Naby here returns to short stories after his successful novel The Spider's Room. In this collection, Nebo, as the author is often called, enters the world of fairy tales and fantasy. 9. 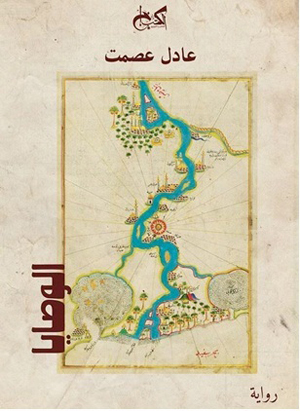 Madinat Al-Hawaet Alla-Nehaeya (“The City of Endless Walls”), by Tareq Iamam, (Cairo: Al Dar AlMasriya Alubnaniah), 2018, 272pp. A town's inhabitants decide to demolish the walls of their homes and build four giant walls that surround the whole city, to make the whole town one home so they become one family – but every day, a new inhabitant of the town is murdered by an unknown killer. Tareq Imam's short story collection is a captivating read. 10. 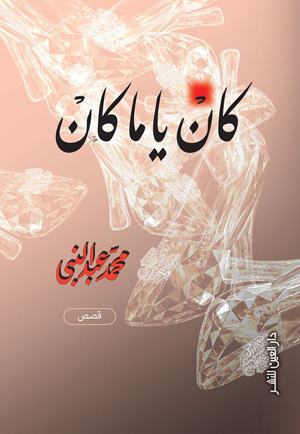 Al-Kahera W Ma Fiha (“Cairo and What Is In It”), by Mekkawi Said, (Cairo: Al Dar AlMasriya Alubnaniah), 2018, 486pp. Author Mekkawi Said (1956-2017) didn't live long enough to see this book published, having passed away in December 2017. In this book he continued to show readers his infatuation with Cairo, with this being his third book on the city he loved. 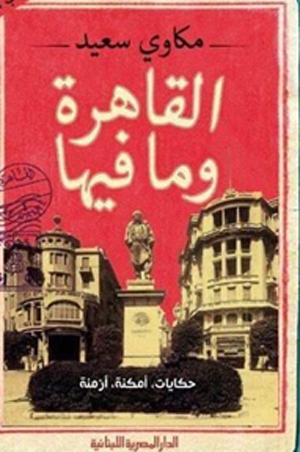 The book doesn’t narrate particular events; rather, it is a narration of Said’s experience living in Cairo.